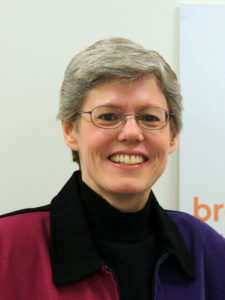 Tammy Walhof was recently hired as executive director of the Lutheran Coalition for Public Policy in Minnesota (LCPPM). Walhof succeeds the Rev. Mark Peters, who announced, in April, his resignation as LCPPM director, a position he had held for 18 years. 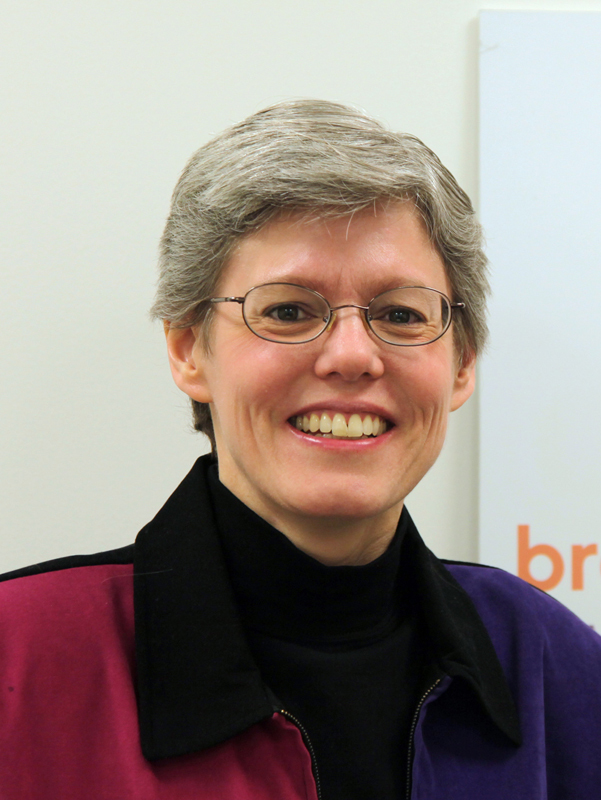 Walhof, a member of the Christian Reformed Church, will transition the second week of January from her position as senior regional organizer for Bread for the World (BFW) in several Upper Midwest and Plains states, including Minnesota. She has worked for BFW for over 18 years.